Dataminers have uncovered the next Splatoon 2 Splatfest theme for North America, and it’s fork versus spoon. 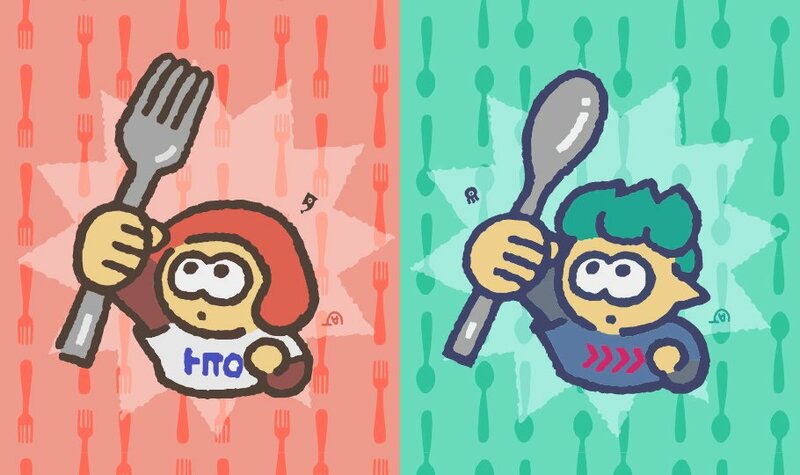 The Fork versus Spoon Splatfest takes place next weekend from August 25 to August 26, 2018, so an official announcement should be on the way soon. What do you think of the Splatfest? Let us know in the comments below.